Stop the noise! Sounds simple, doesn’t it? But it is not. 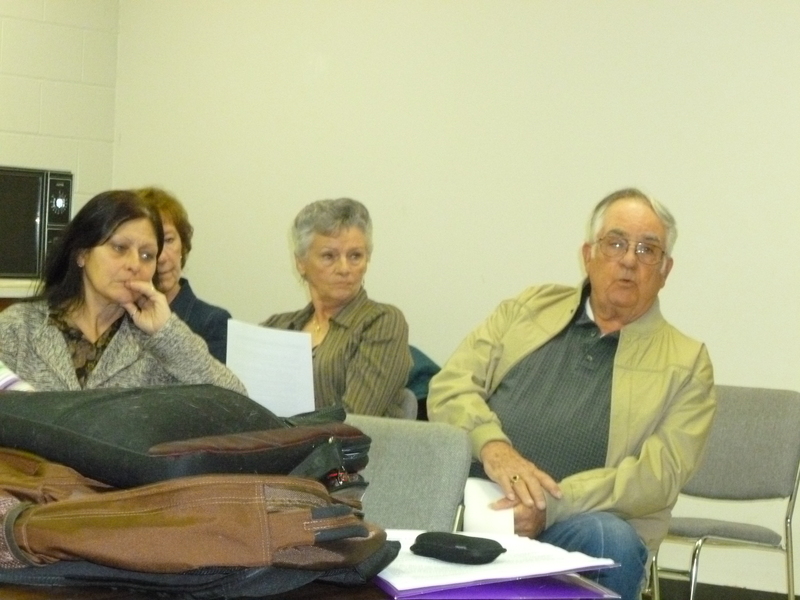 At the Natural Resources committee meeting of LWV of Morgantown-Monongalia on November 19th, 2012, the brutal reality of what happens when citizens have no recourse when their welfare is threatened became painfully apparent to us all in a loud way. 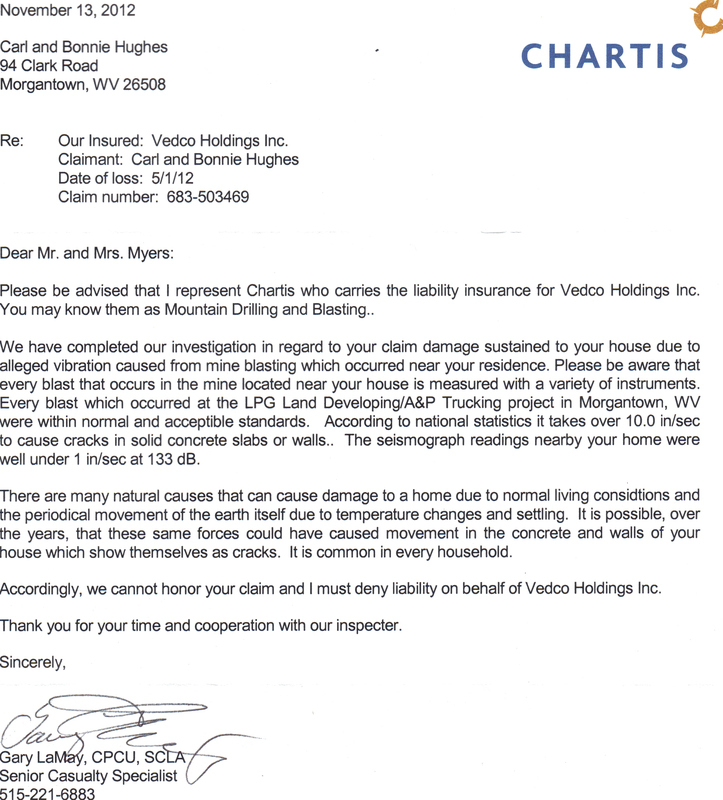 In the videos below Cassandra Harvey records the almost constant 24/7 noise her family had to experience in the vicinity of the Mon Fayette Industrial Park (MFIP). ”Had to” because after several month of grating, constant, maddening, unrelenting, drive a person insane noise, she and her family had to move. 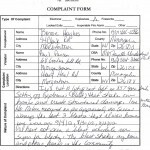 Health, Safety and Environmental (HSE) Manager Edward Limas of Inspection Oilfield Services (IOS) states in a noise survey conducted on 8/27/2012 that the noise level ranged from 86.3-105.8 dB. According to the OSHA Occupational Safety and Health Standards concerning Occupational noise exposure (“Paragraphs (c) through (n) of this section shall not apply to employers engaged in oil and gas well drilling and servicing operations.”), sound protection is required for workers spending over 2 hours at the 100 dB range. Table G-16 below provides a detailed dB/hr explanation. This video speaks for itself. IOS workers are not protected from potential injury from loud sound! If they were working for short periods of time, perhaps, but the residents beside the Industrial Park have been observing the same workers over an extended time period. The residents have been experiencing air pollution from the rust and chemicals being removed from the pipes. Sometimes there is a chemical odor in the air, and they have observed a film from the particulates depositing on surfaces. Ruth Stone explained how the chemistry of her swimming pool water has been altered. Photos were shown of a bird bath filled with a rust color substance. Observe in the video above how workers are not wearing any respiratory protection either! Another known violation. 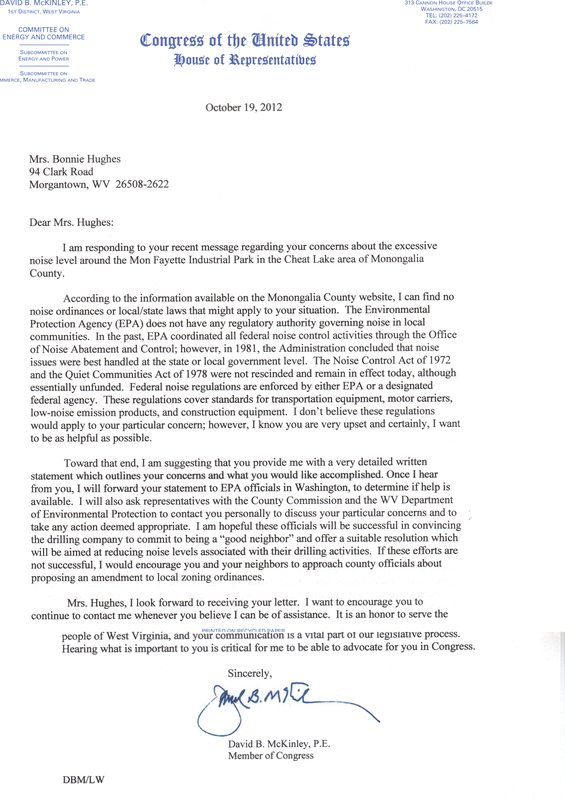 I asked Bill Myers, one of over 10 residents who attended the meeting, whether the pipes are cleaned on location at the drilling site, or whether they come in dirty with drilling mud. Although he was not completely sure whether they are being delivered with toxic mud, he said, they are cleaned at the Industrial Park, and the dirty water, drains into a tributary that empties into Cheat Lake. It would be interesting to find out the results from a chemistry test of the effluents being dumped from the site. IOS is only 1 of several companies with a lease at the Park. According to MFIP leasing specs, there are now more than 20 tenants mainly focused on the oil and gas industry. Resident's home in relation to the Industrial Park site. When the Industrial Park was being constructed beside the residents homes, a 15 foot high vertical drop was built right along their property lines. No attempt was made by the operators to put a protective fence along this wall to protect residents, in particular, their children. Both of Cassandra’s children were adversely affected by the noise in the nighttime and suffered from the inability to sleep. 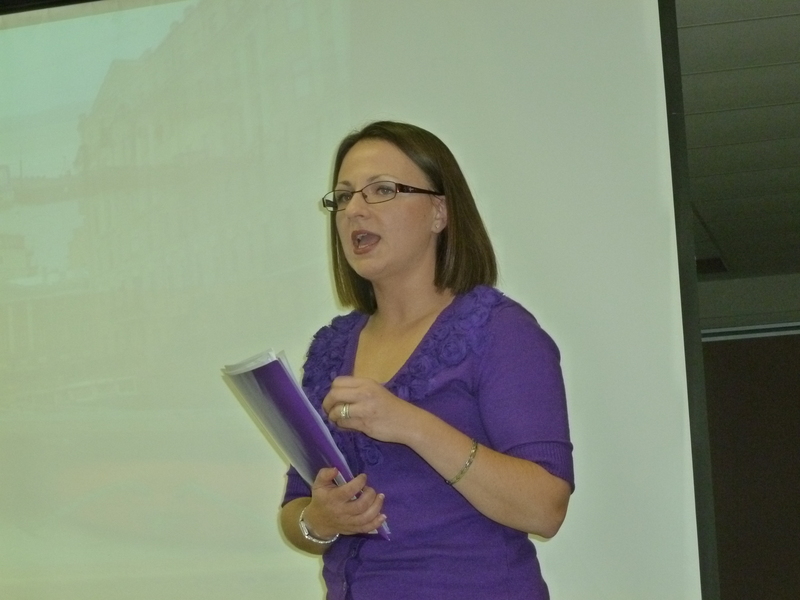 Cassandra observed behavioral changes in both children resulting from the extreme fatigue. There were specific instances when her 6 year old was screaming and crying due to an incredibly high-pitched squeal. Both she and her husband, Wade, a physician, have developed tinnitus. The video below provides good insight into why they had to move. 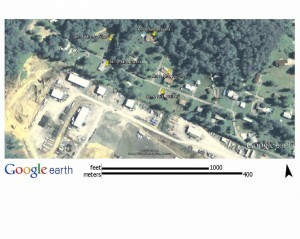 But, many of the residents cannot move from the location. Some have been there for 40+ years. This is the place they have loved and enjoyed, but now their faces bare deep frowns. I could sense the heaviness and despair in the air. These folk do not oppose good jobs, and IOS promised them they would be a good neighbor. But that has not happened, instead it has become a waking nightmare that they cannot fall asleep from. Burning behind the IOS facility. There are many other violations the residents have been observing at the Industrial Park. 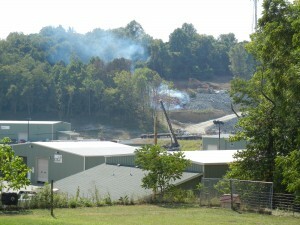 One repeated violation involves burning without a permit on an industrial site which is illegal in West Virginia. 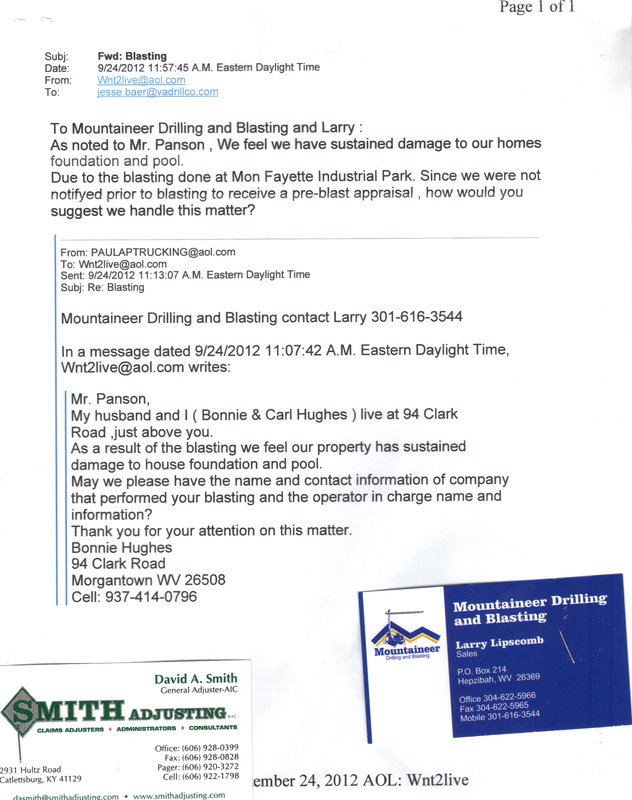 Blasting is being performed by Mountaineer Drilling & Blasting from Clarksburg. Some resident’s homes have sustained structural damage. 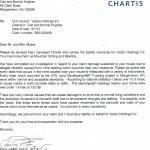 The response from the Industrial Park’s insurer, Chartis (Mountaineer Drilling sent Smith Adjusting) is that the blasting has not been strong enough to cause damage. 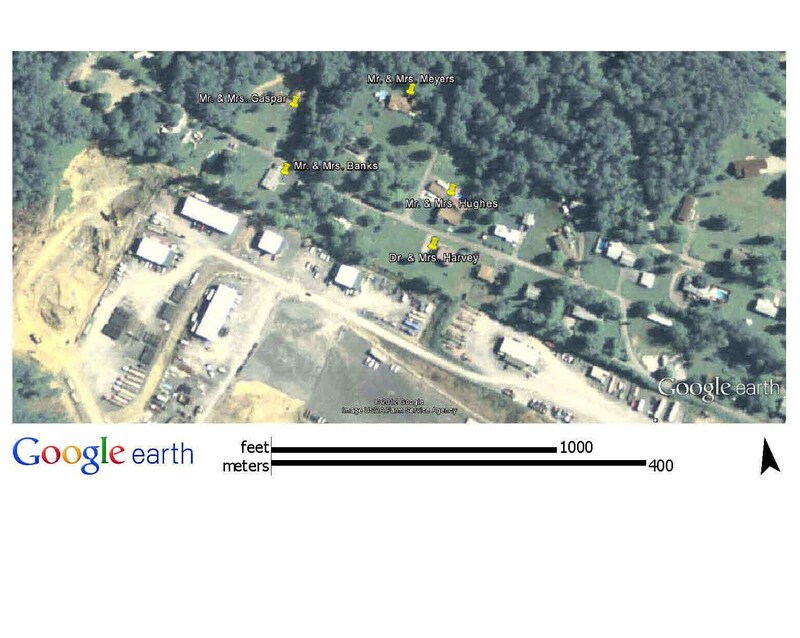 The residents were made aware that seismographs were used after they complained; however, they have never been granted access to the data collected. What is worst is that no offer for pre-appraisals were initially offered, and there was never a notice about the blasting being performed. Sirens were occasionally used, but not according to blasting regulations or with any regularity. Complete violations. Paul Panson, incorporator and President (owner) of LPG Land & Development Corp., the corporation operating the Mon Fayette Industrial Park, allowed more blasting to occur on November 8 and 12 despite complaints from the residents. 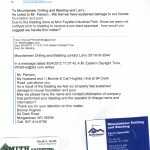 Bonnie Hughes (the resident who originally contacted me on this website) says that an unknown company was performing blasting on those two dates, and speculates that LPG Land & Development may have been performing the work themselves without an outside contractors help. Why hasn’t anything been done? Apparently, the regulations that pertain to permanent sites do not apply to the transient Oil & Gas industry’s temporary sites. But temporary is a relative term, it could be an indefinite amount of years, as long as drilling continues up the road in Pennsylvania, the Industrial Park is conveniently located right near the end of the Mon-Fayette expressway. 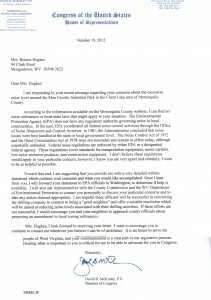 As for the noise, the worst complaint of all, Bonnie explains it in this way, “The buck keeps getting passed around from EPA to DEP to County Commission back to EPA”. 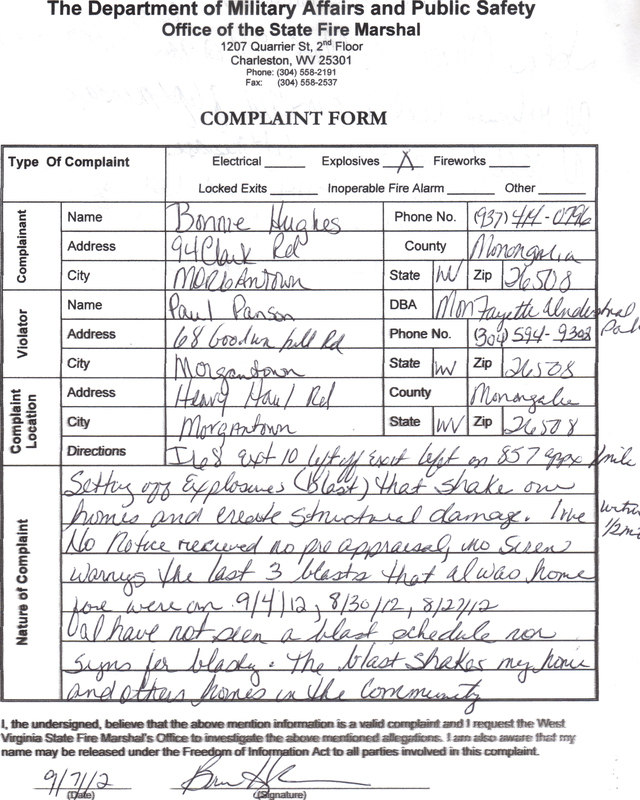 While deeply concerned, the Monongalia County Health Department and HUD have not been able to help. What the residents desperately want now is relief. They cannot wait for County Planning to implement a sound ordinance, or the state legislature to implement a law that the County Commission would have to obey. They hope that the Noise Control Act of 1972 will come to their rescue and will preempt, or perhaps their new neighbor will pay close attention to the part in the Constitution that promotes the general Welfare of all her people. One more video to whet your whistle. In this video, a fire whistle competes with the background sound. Yes, sirens are still used in our region in this modern age of pagers, radios and telephones!